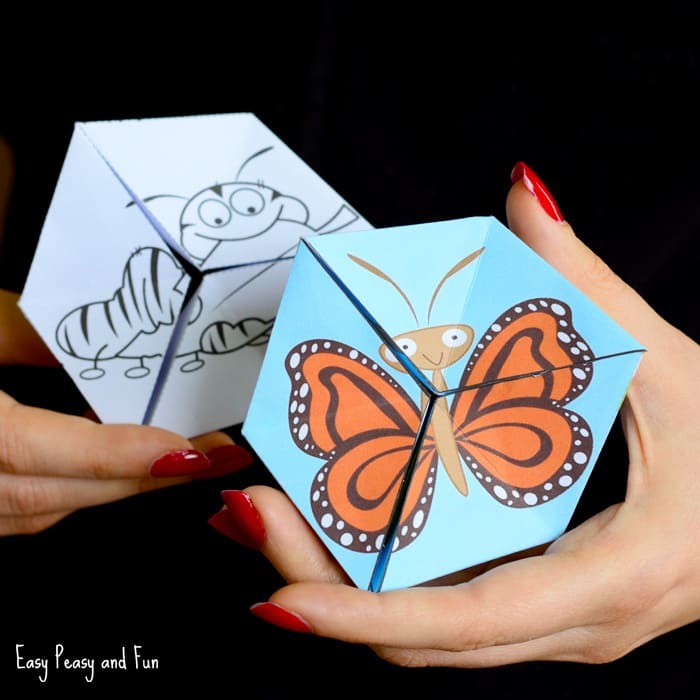 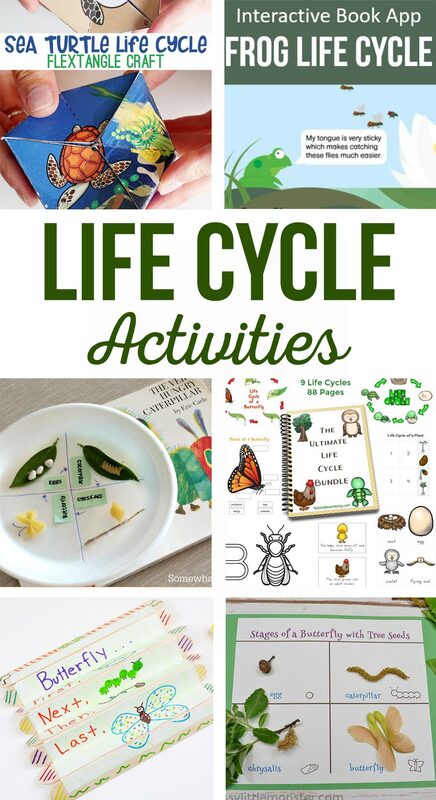 Life Cycle Activities are simple kids activities that teach about the life cycle. 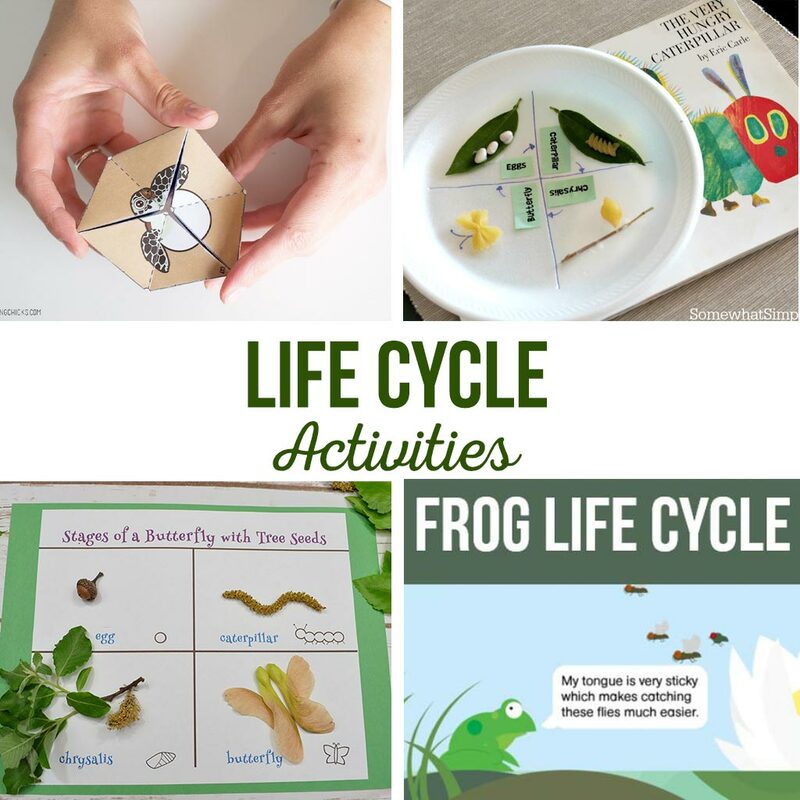 Butterfly life cycle, frog life cycle, and rock life cycle. 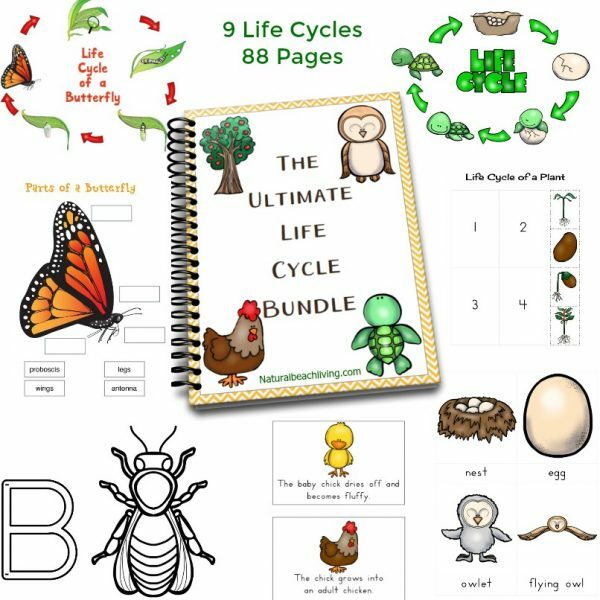 It’s Life Cycle Week on our Mother Hen Summer Survival Series. 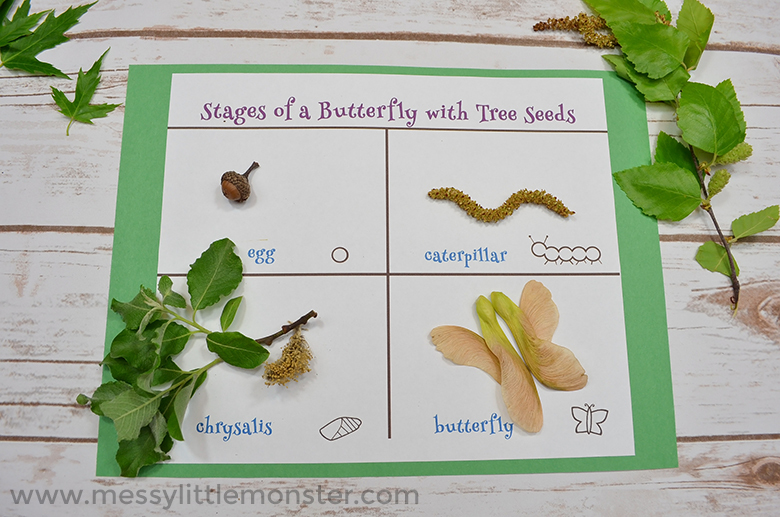 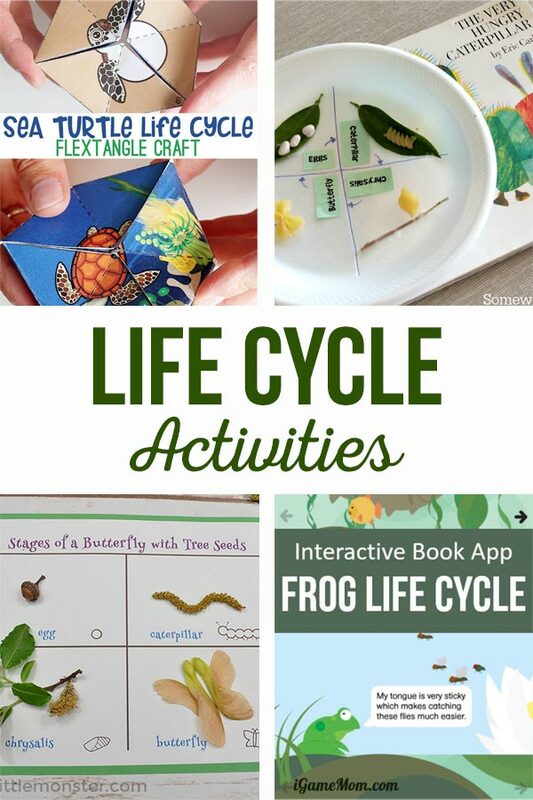 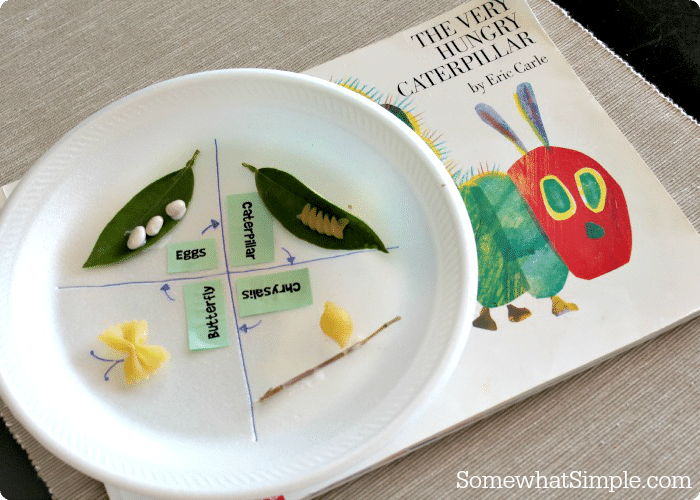 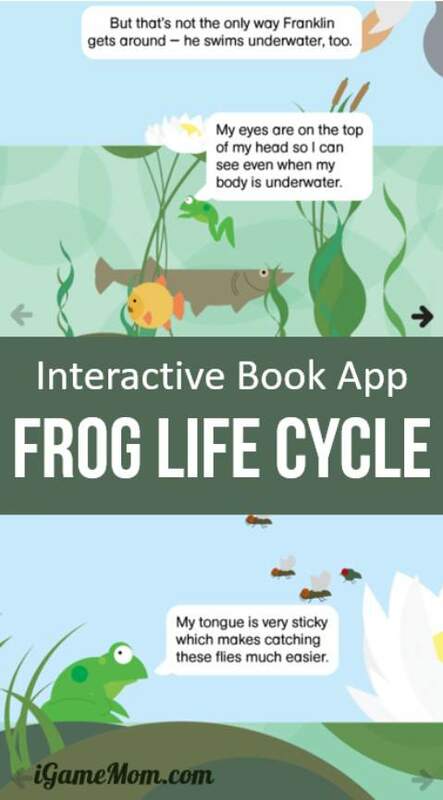 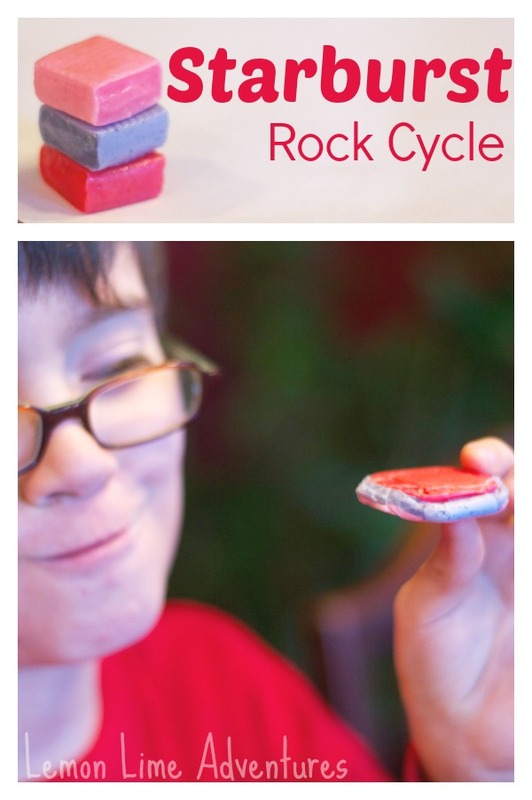 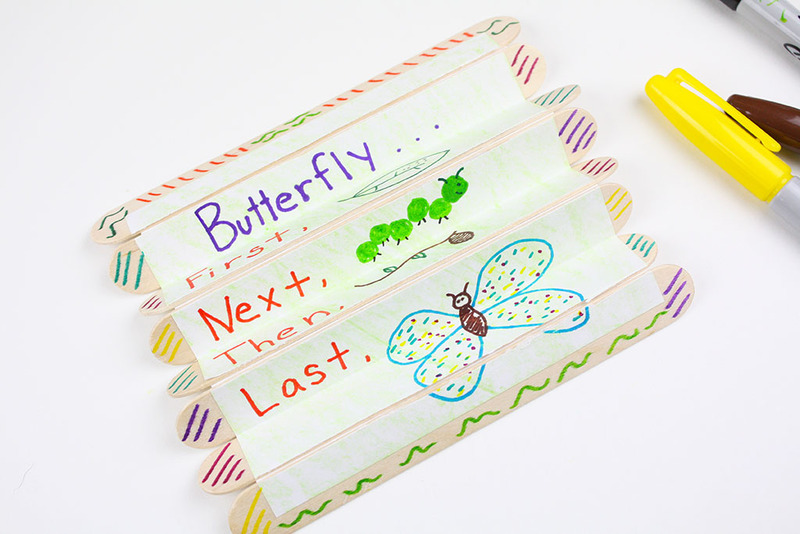 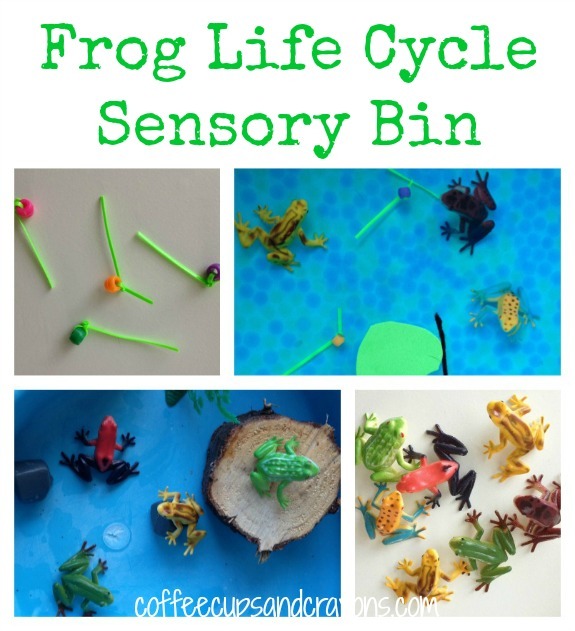 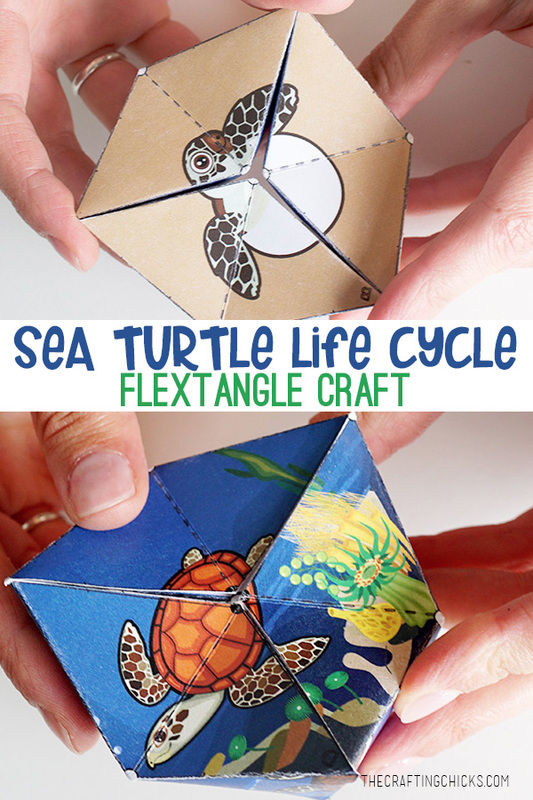 Kiddos will love learning about the life cycle with these fun and simple activities. 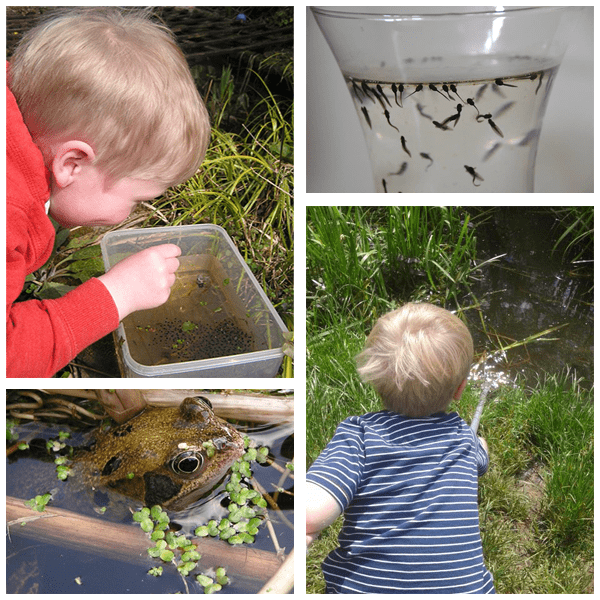 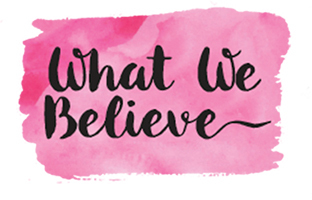 Don’t miss next week… Imaginative Play Week!